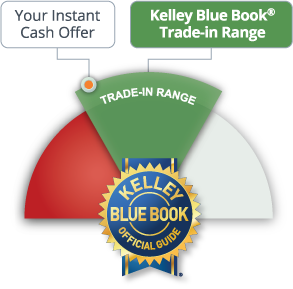 Indy Auto Man is the Indianapolis’s Premier Used Car Dealership plus an authorized Kelley Blue Book® Buy Center. At Indy Auto Man we are fully committed to every customer’s satisfaction, each and every time they work with us. 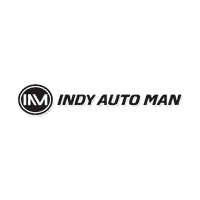 Out number one goal when you visit Indy Auto Man is to make sure you drive away happy when your visit is done. That is why so many seek us out to satisfy their automotive needs.